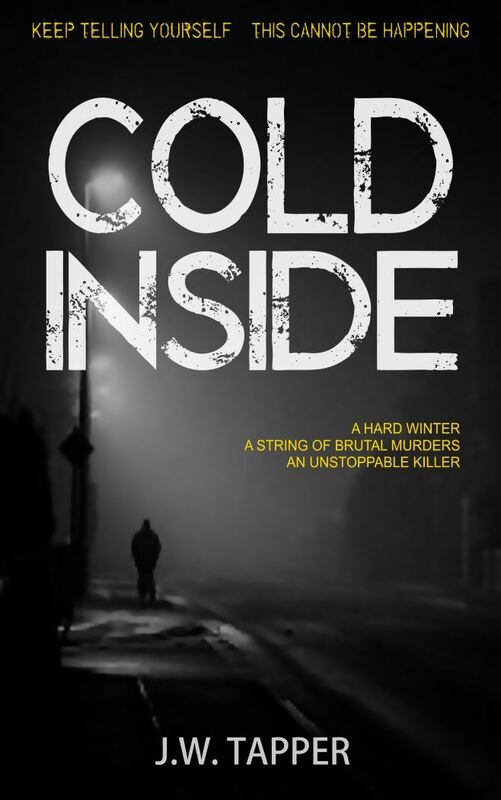 In some ways, it’s disappointing that I can’t be announcing that Cold Inside has been accepted by a literary agent. However, as I always love to look on the positive side – ask anyone, they’ll tell you I’m the most positive, cheerful, never-grumpy-at-all person they ever met * – I’ll take the personal satisfaction of being able to say I have just made my sixth novel available for pre-order on the Amazon Kindle store. If you are interested in finding out even more about this book, please get in touch via the contact page on this site. The same goes for anyone who fancies an advance review copy, or just wants a free copy of the finished version. * That’s obviously a complete fabrication. This entry was posted in Blog, News and tagged Cold Inside, crime novel, pre-order by johnt321. Bookmark the permalink.